To access the add-on's settings, follow the path CM Maps Routes Manager Pro → Settings → Anonymous users tab. 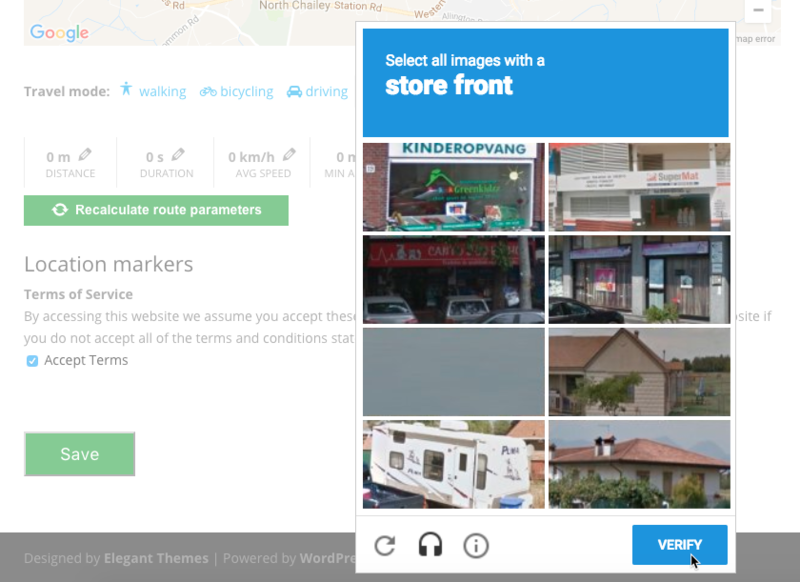 Routes Manager Anonymous Add-on supports ReCaptcha. This feature provides some quick tests to protect the website from bots and spammers.